The prevalence of UAV and Drones are causing a considerable concern which is why our solution has been created. 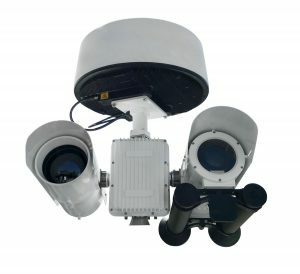 We’ve joined together with sector leading partners to build a system which detects, tracks, identifies, and mitigates drones. 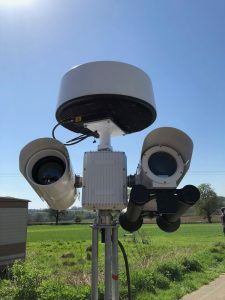 The Jaegar CUAV system is a ready-to-go Counter UAV platform consisting of a Pan & Tilt electro-optical system, comprehensive video tracking capability and a world leading UAV effecting systems. 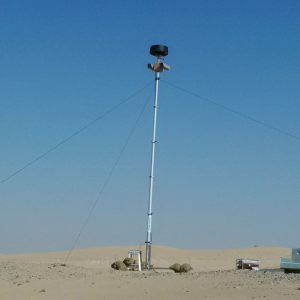 Detection: The Jaegar camera is ready-made for integration with third party RADAR or RF-based detection systems. The thru-shaft and top mount allow for third party capability to be mounted and remain static leaving the EO and Effector capability free to rotate 360 degrees. 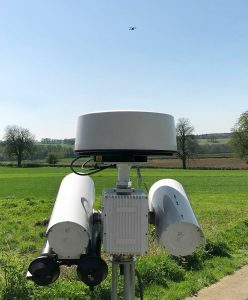 Tracking: The C-UAV platform offers a fused tracking capability utilising information from the RADAR track which is paired with a hardware-based video tracking capability to ensure smooth and reliable tracking at all ranges and speeds. 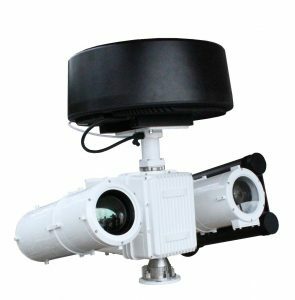 Identification: The Jaegar camera platform at the core of the C-UAV system is highly modular. 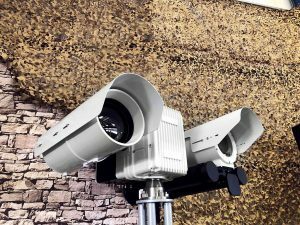 The recommended standard system compromises of a 12-500mm, 33x, HD Daylight camera combined with a 25-225mm, 11x, 640×480, un-cooled thermal camera. Denial: The jammer/effector allows the user to selectively deny control, video, or GPS (or combination) as well as triggering behaviour such as ‘freezing’ the drone in place, returning the drone to the controller or forcing the drone to land safely. 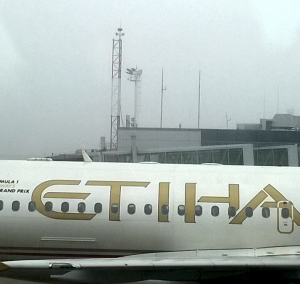 The soft kill laser compromises the images sent back to the controller.